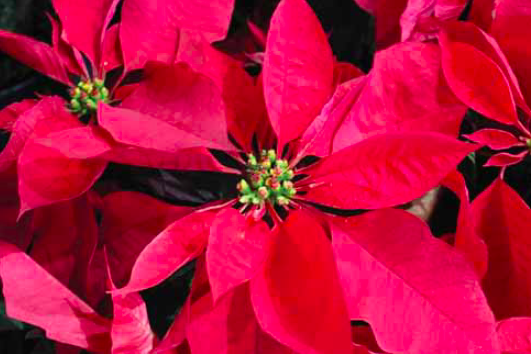 As the Christmas season begins, the poinsettia (Euphorbia pulcherrima)—commonly referred to as the Christmas flower—comes into full bloom, adding color to the world’s longest celebration of Christmas. The poinsettia is a vital commercial plant species of the diverse spurge family, which is indigenous to Mexico and Central America. 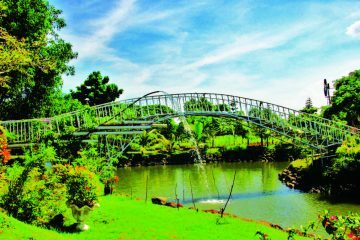 It is admired for its red and green foliage, which is widely used for Christmas decorations and floral displays. 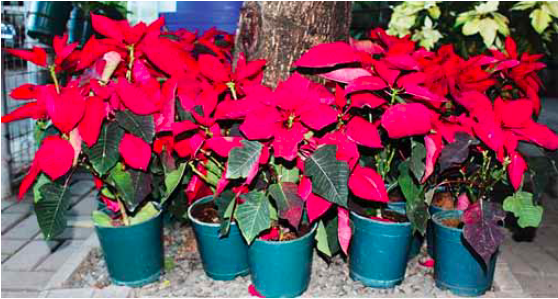 This is one of the varieties of poinsettia which caught the interest of some of the customers visiting the establishment of Gener in Quezon City. According to Francis Gener, manager of King Louis Plants and Flowers at the Quezon Memorial Circle in Quezon City, the poinsettia got its common name from Joel Robert Poinsett, the first United States Minister to Mexico, who introduced the plant to the US in 1825. Gener said the Euphorbia pulcherrima is a shrub or small tree, and bears dark green dentate leaves. There are over 100 cultivated varieties of poinsettia which are available worldwide, although only a few varieties are available in the country. 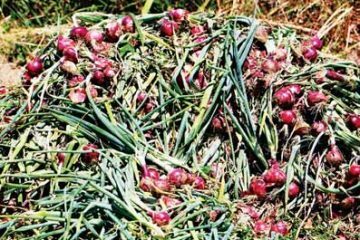 At present, Gener only cultivates five varieties which he said are commercially viable: Prestige Red, Prestige White, Prestige Pink, Ice Punch, and Glitters. The colored bracts of the poinsettia—which are most often flaming red but can be orange, pale green, cream, pink, white, or marbled—are commonly mistaken for flower petals due to their groupings and colors, but they are actually leaves. In botanical terms, a ‘bract’ is a modified or specialized leaf, especially one associated with a reproductive structure such as a flower, inflorescence axis, or cone scale. 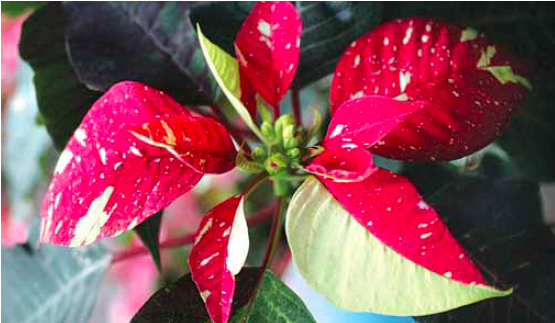 The colors of the bracts are created through photoperiodism: they require darkness to change color; at the same time, the poinsettia requires abundant but controlled light during the day to attain its brightest color. at the Quezon Memorial Circle in Quezon City during the months of November and December. 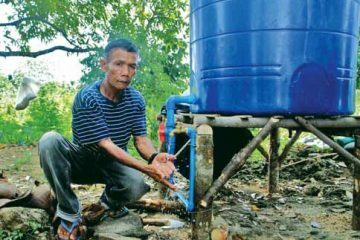 Gener said that to make the plant stay in shape longer, you have to make sure that the planting material, which is composed of 70 percent coco coir and 30 percent lahar, is always moist. He however warned that one should not directly pour water into the center of the flower as the leaves will eventually fall off the plant. The real flowers of the poinsettia are unassuming and do not attract pollinators, and they are grouped within small yellow structures which can be found in the center of each leaf bunch. They are called ‘cyathia’. Gener said that the method for propagating poinsettia is through top cuttings, which require care for up to three weeks. After planting the cuttings, rooting powders should be applied to accelerate its growth. 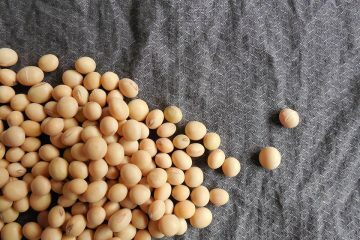 It also requires at least four hours of light during the night, and plenty of sunlight during the day, and should be supplemented with 30-10-10 fertilizer. After the plants have grown to maturity, they will require at least 12 to 14 hours of darkness to maintain the color brightness of the flowers. By this time, Gener recommends the use of Peter’s Professional Foliar Fertilizer to make the plants healthy. He said that they usually start to plant the cuttings in the month of July; the poinsettia will start to bloom by late October or early November, which is when customers will start ordering the plant for use as Christmas decorations. According to Gener, bulk orders are usually made by owners or operators of commercial establishments for decor purposes. The most sought-after variety is Prestige Red due to its bright color, which he said is very attractive and pleasing to the eyes. With proper care, a poinsettia can maintain its color until March; however, this will depend on the condition of the environment. Gener explained that the association of poinsettia with the Christmas season probably began during the 16th century, where a legendary girl in Mexico, who was too poor to provide a gift for the celebration of Jesus’ birthday, placed the plant in front of the church altar. Crimson blossoms then sprouted from the plant, which became beautiful poinsettias. 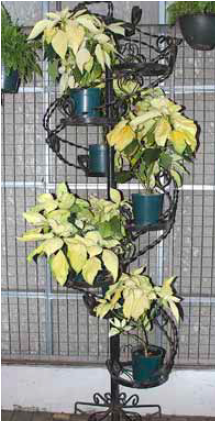 Several pots of the Prestige White variety arranged on a spiral iron stand turn it into a simple Christmas decoration. 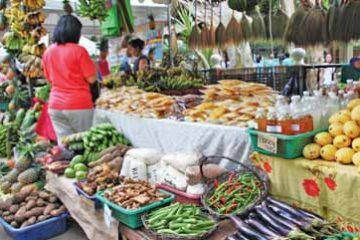 Then in the 17th century, the Franciscan friars in Mexico included the plants in their Christmas celebrations. The star-shaped leaf pattern is said to symbolize the Star of Bethlehem, while the red color represents Jesus’ blood sacrifice through His crucifixion. Poinsettias became an integral part of the Christmas season after they were used as popular Christmas decorations. As early as October, poinsettias start to dominate some of the local gardens in the country due to its bright red color. Different varieties also became available. 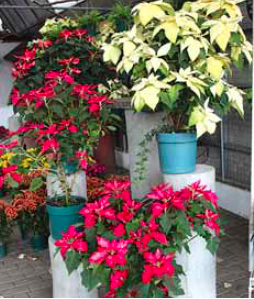 When visiting King Louis Plants and Flowers in Quezon City during the months of November and December, one can truly feel the spirit of Christmas due to the different and colorful varieties of poinsettia which are on display. 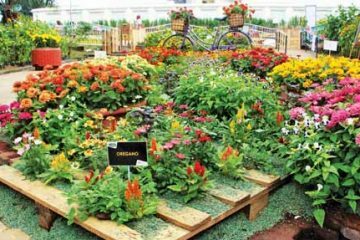 This is aside from the different plants and colorful flowers that are on display at Gener’s establishment—and these are available throughout the year.